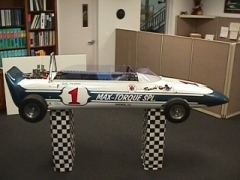 Founded in 1957, Max-Torque has been a leader in the innovation of clutches for small engine applications. Max-Torque is proud to offer a line of clutches for racing applications. We offer many configurations and engagement speeds.